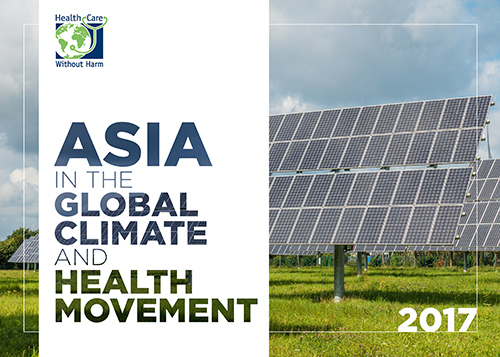 More than a month before Paris’ COP21 climate negotiations, over a hundred representatives from various Asia hospitals and health systems gathered in Seoul, Korea and came up with a declaration urging local, national, and regional governments to intensify their commitments in tackling climate change to protect and promote public health. 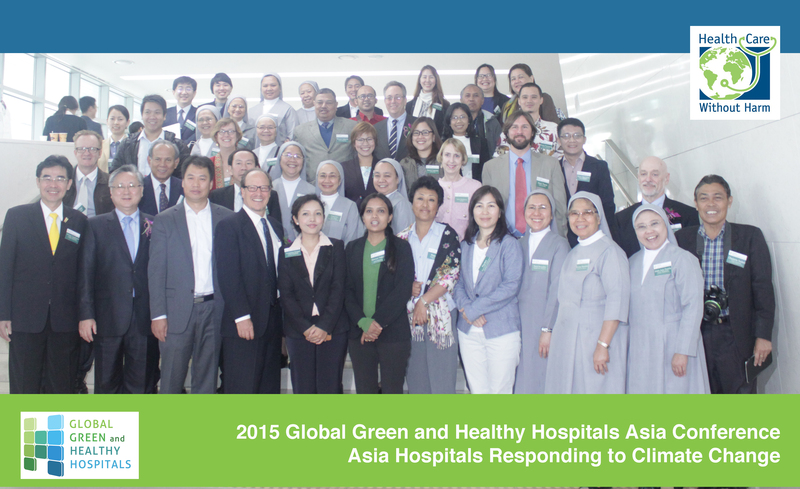 The 2015 Global Green and Healthy Hospitals (GGHH) Asia Conference, co-organized by the Yonsei University Health System and the Korean Green Hospitals Society, served as a venue for health care leaders in Asia discuss how the health sector in the region can work together to do no further harm to both the planet and people’s health by mitigating and adapting to climate change. “Protecting Climate and Promoting Health in Asia: The Seoul Conference Declaration” was an outcome of the two-day convention where participants composed of both members and non-members of GGHH deliberated what are already being done by many hospitals in the region to respond to climate change by transforming the health care sector and influencing governments and institutions to place health issues at the core of climate talks. Participants came from countries such as Bhutan, China, Korea, Indonesia, Nepal, Philippines, Taiwan, and Thailand. 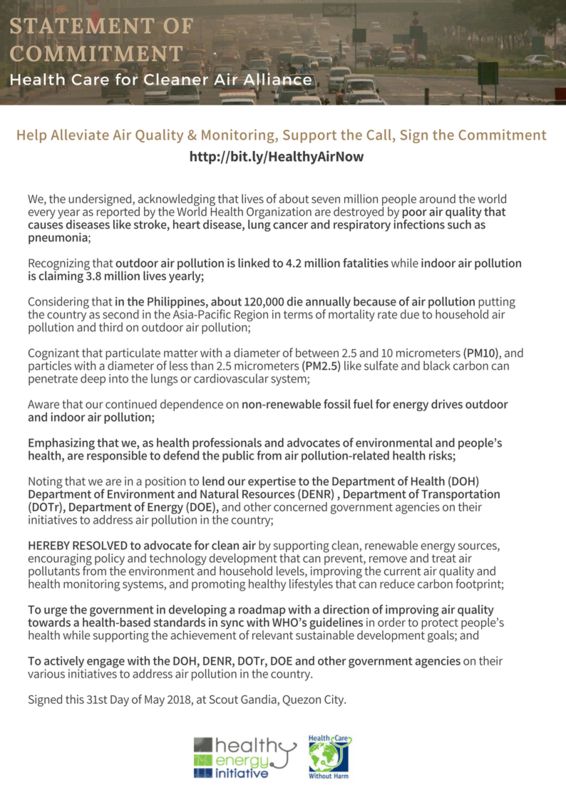 Asia is home to many developing countries that are also most vulnerable to the effects of climate change and the establishment of more coal-fired power plants in the region is only aggravating the air pollution in the region resulting to fatalities caused by respiratory diseases and extreme weather conditions. “As the 2015 Lancet Report concluded, responding to climate change could be the greatest global health opportunity of the 21st century,” explained Health Care Without Harm’s Global Projects Director Josh Karliner. Karliner introduced the 2020 Health Care Climate Challenge which encourages health systems and hospitals around the world to respond to climate change through mitigation, resilience, and leadership. 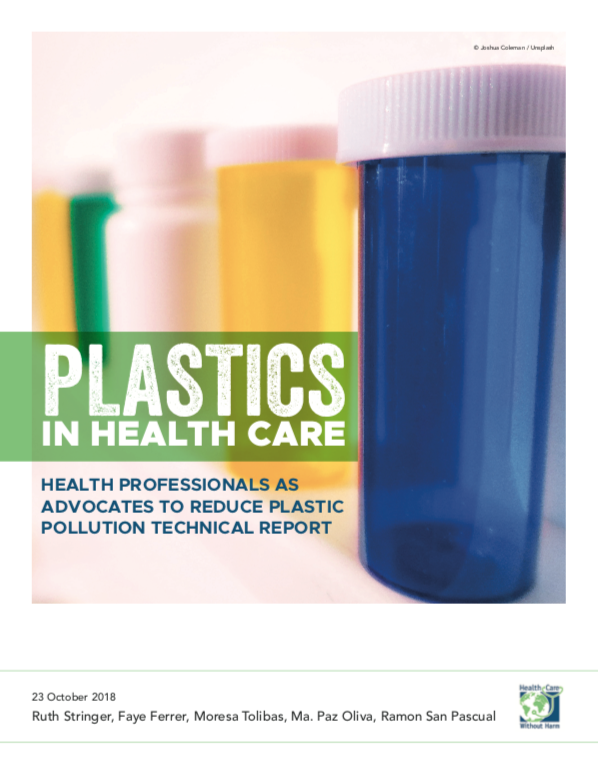 According to the 2015 Lancet Report, the health community has a vital role to play in accelerating progress to tackle climate change by taking on a leadership role in communicating the links between climate and health, ensuring mitigation strengthens public health, adapting to face new and emerging health risks, and reducing emissions from health services. 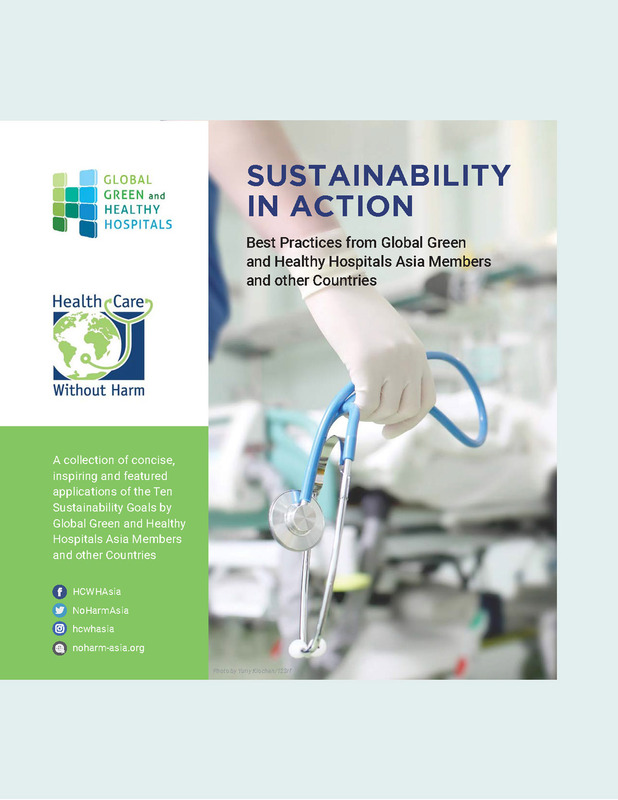 The Conference also featured case study presentations by hospitals from China, Korea, Nepal, the Philippines, Taiwan, and Thailand working on reducing their carbon footprint through sustainable health care waste management and energy conservation practices. Case study presenters included hospitals and health systems from Nepal, China, and Korea. 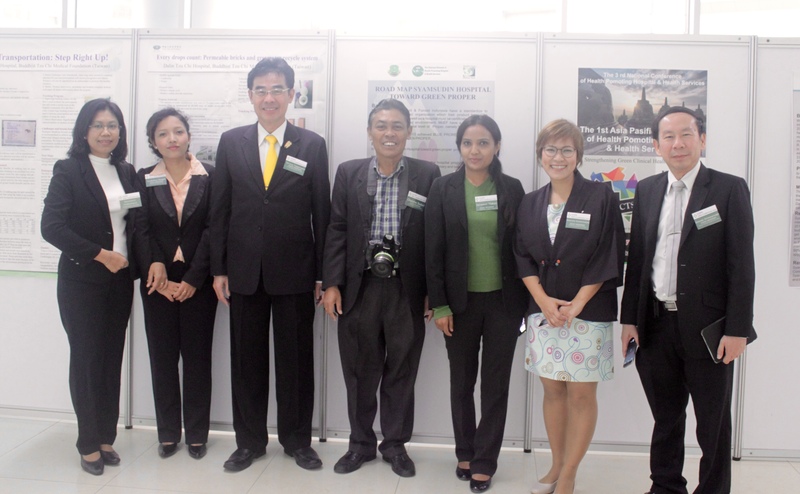 The 2015 GGHH Asia Regional Conference took place last October 29-30 at Yonsei University in Seoul, South Korea. Visit GGHH Connect to access the presentations from the conference.